Dr. Sajad A Loan, Professor at Department of Electronics and Communication, Faculty of Engineering & Technology, Jamia Millia Islamia (JMI) has been awarded Visiting Professorship by the highly prestigious University of Waterloo (UOW), Canada. University of Waterloo has invited him for a period of six weeks as Visiting Professor to contribute to the ongoing research on high performance chip with applications in energy harvesting. 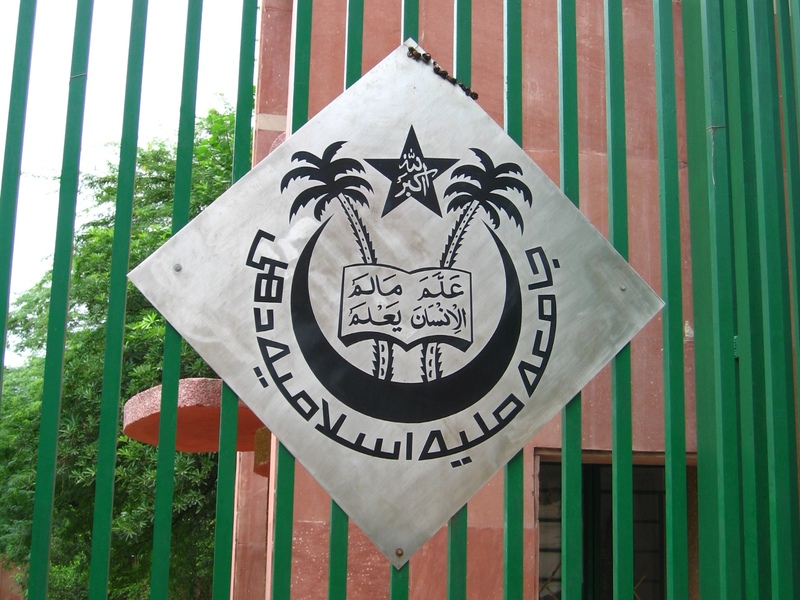 This will be a beginning in the field of collaborative research between Jamia Millia Islamia and the University of Waterloo. This will also help in elevating the profile of both the universities in terms of ranking and international collaborations for high quality research. Dr. Sajad A Loan is an expert in chip designing and he has done extensive research work in VLSI Designing and Nanoelectronics. Prof Loan is among those professors at JMI who has filed maximum number of patents and has also received record number of best paper awards. Jamia fraternity congratulates Dr. Sajad A Loan for this award and wishes him all the best in his future endeavours.